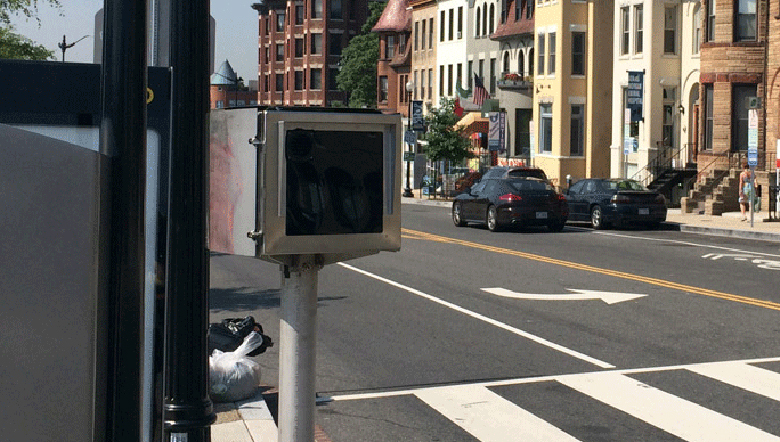 Drivers on D.C. roads racked up $324 million in tickets last year — slightly more than the previous year. 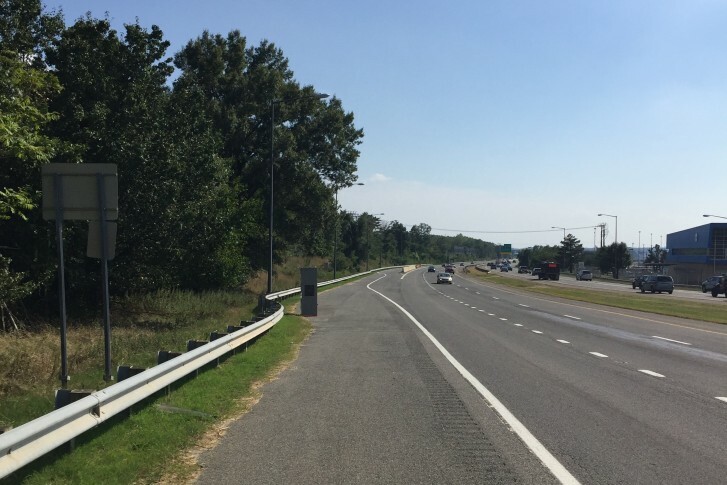 Maryland drivers ended the year with the most money unpaid to the city, and are on pace to do the same this year. 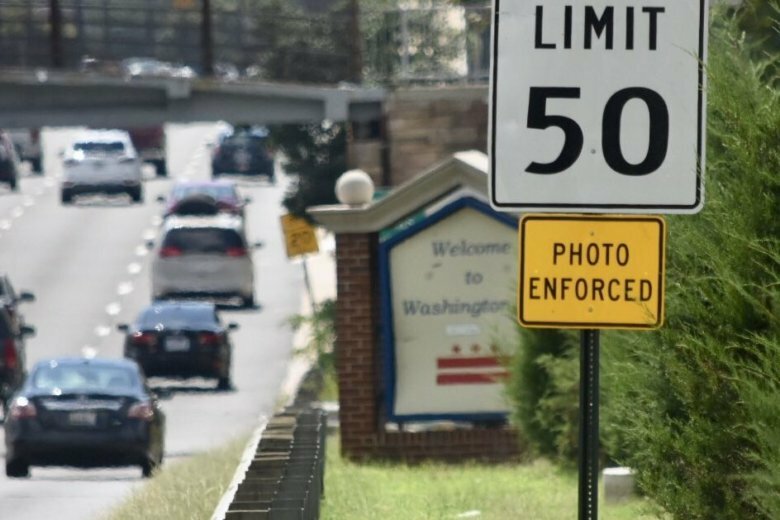 In a statement, D.C. police say that the camera’s previous location crowded into a lane at an unused truck inspection area. 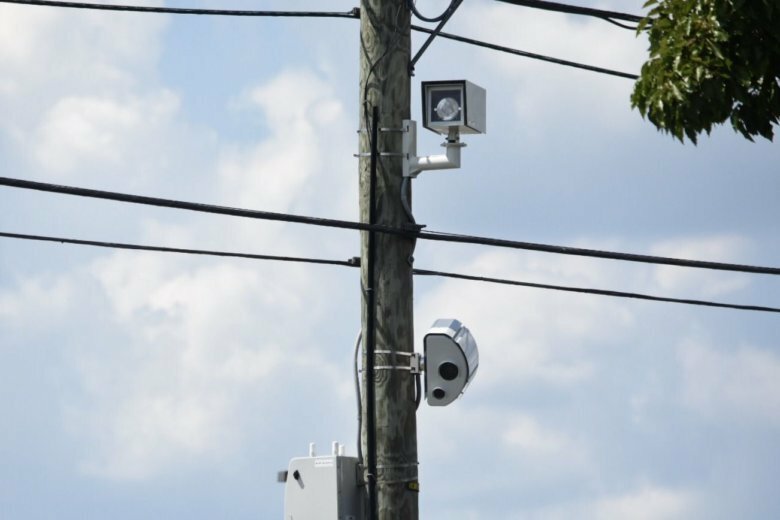 Speed enforcement cameras in the District have generated almost as much revenue in the first four months of this fiscal year as they did in all of fiscal 2014, and about half as much as last year, AAA Mid-Atlantic said.